The challenging terrain of the Portes du Soleil has claimed many victim over the years and we have seen it all from exploding suspension forks to bald tires, don't let this be you, after forking all that cash out for a trip to the Alps the last thing you want is broken equipment. Helmet - Full face even if you are riding a short travel bike. This should be a good start and common sense really but as with all holidays once that world clock strikes 5pm it's bon voyage to any thoughts apart from lets go!! Condition are never the same in the Alps and Morzine seems to have it’s own microclimate with lake Geneva and Mt Blanc in the near vicinity. Alongside your normal pants, shorts, jerseys bring waterproof clothing, an all in one waterproof is a good bet. 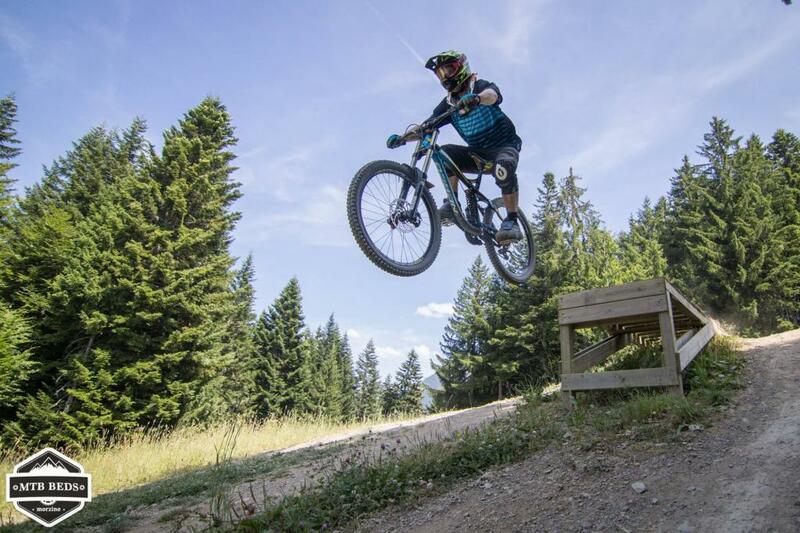 Flat pedals, are recommended even if you are a competent clips riders, the trails in Morzine are full of roots, steep and technical in parts so having the luxury to just whip that foot of is nice. Also were not racing here it’s all about fun. 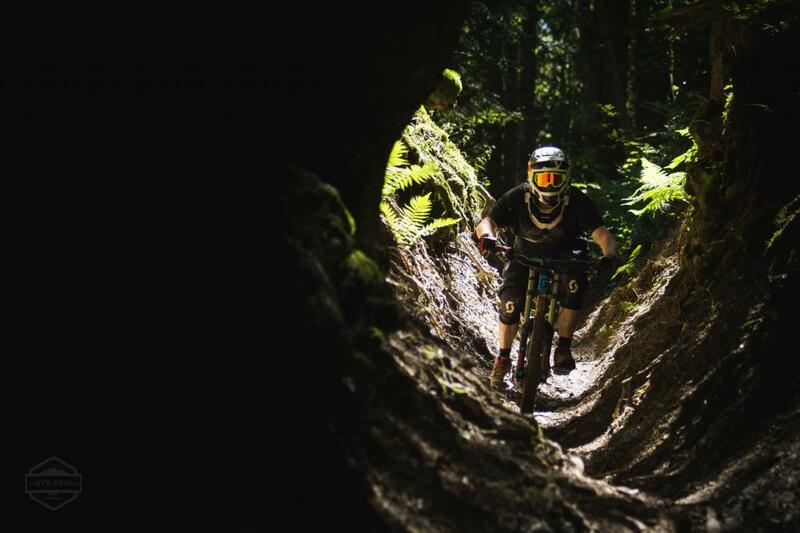 At a minimum knee/shin pads, a lot of people are also using neck braces now but on the very steep stuff we found there to impinge our vision slightly but well advised if you have one.For those of you who aren’t already tubeless bringing some spare tubes is always a good bet. Although there are plenty of shops in the alps to get these essentials from they know they have you and so prices are high. Maxxis Minion, DHR2, Shorty up front for when it gets wet and the Portes du Soleil does occasionally experience some rain, the Wet Scream was made by Maxxis for the world cup of Les Gets. Those are the essentials for you holiday to Morzine and the Portes du Soleil, we have most likely forgotten a few and will update and add when we can. It’s also about luggage allowance, don't bring a 5kg plastic bike box, go to your local bike shop and get a square box, it’s the way forward. No back to that accommodation page and book your holiday to Morzine before we sell out.